Kathy Buckman Gibson is President and CEO of KBG Technologies, LLC, a distributor of a full range of chemical products, services and technologies. She also serves on the Board of Bulab Holdings, Inc., the parent company of Buckman, a specialty chemical supplier. 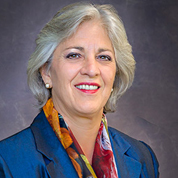 She served as Chief Operating Officer of Buckman during her career, gaining extensive knowledge of manufacturing, supply chains and global operations. In her almost 25 years of experience as COO, Chairman of the Board and General Counsel for Buckman, she called on customers around the world in the pulp and paper, water treatment and leather industries. She holds an undergraduate degree from Duke University and an MBA and JD from Emory University. Prior to joining Buckman, she worked as an analyst for Citicorp and at Smith, Gambrell & Russell as an associate in mergers & acquisitions. Headquartered in Memphis, Tennessee, KBG Technologies is the only woman-owned business providing a comprehensive array of specialty chemistries and smart technologies to pulp and paper. It is one of a few focused on the water treatment industry in the United States, particularly for power generation. The Company brings a unique perspective and approach to the needs of the industry to help facilities meet their ambitious production and efficiency goals. Buckman Gibson is respected and recognized as a leader around the world in the pulp and paper, water treatment and leather industries. She is recognized by the Memphis community for her volunteer leadership and dedication. While at Buckman, she led the company’s global BuckmanCares initiative with community relations, volunteerism and giving activities impacting some 100,000 people each year. Buckman Gibson serves as Chair of First Eight Memphis, Shelby County’s Early Childhood Education Plan, and is a board member of Seeding Success and Tennesseans for Quality Early Education. She is a member of the Greater Memphis Chamber of Commerce Chairman’s Circle, previously serving as chair of the Circle’s Pre-K Initiative. Buckman Gibson serves as a Trustee of the Women’s Foundation for a Greater Memphis, a Trustee of Lausanne Collegiate School, and as a board member of the National Civil Rights Museum. Past leadership roles have been held with National Girls Incorporated, United Way of the Mid-South, Memphis Talent Dividend, Girls Incorporated of Memphis, Memphis In May International Festival, Mid-South Reading Alliance, St. Mary’s Episcopal School, the Assisi Foundation, and Memphis BioWorks Foundation. 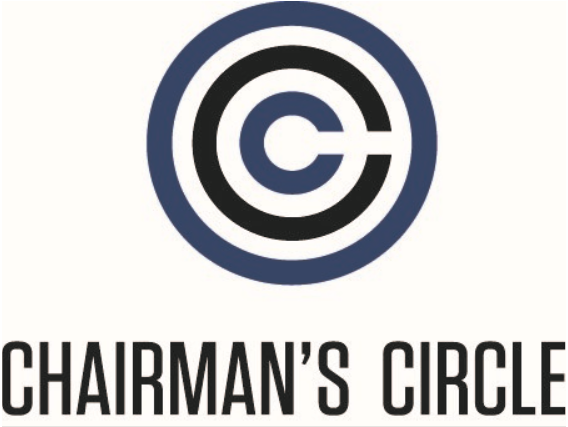 The Chairman’s Circle is made up of local leaders whose investment in the Chamber drives transformational change in Memphis. With more than 100 members representing more than 100,000 employees, members of the Chairman’s Circle use their collective strengths as community and business leaders to create a clear path to positive change in Memphis and the Mid-South.